Seasonal changes have been linked with a number of illnesses. For example, Seasonal Affective Disorder, also known as SAD, is a type of depression that occurs during the winter months, when people’s exposure to the sun is limited due to the shorter days. It has also been shown that the onset of schizophrenia is most likely to occur during the winter months. And other studies have demonstrated that seasonal variation affects both memory and the ability to concentrate. 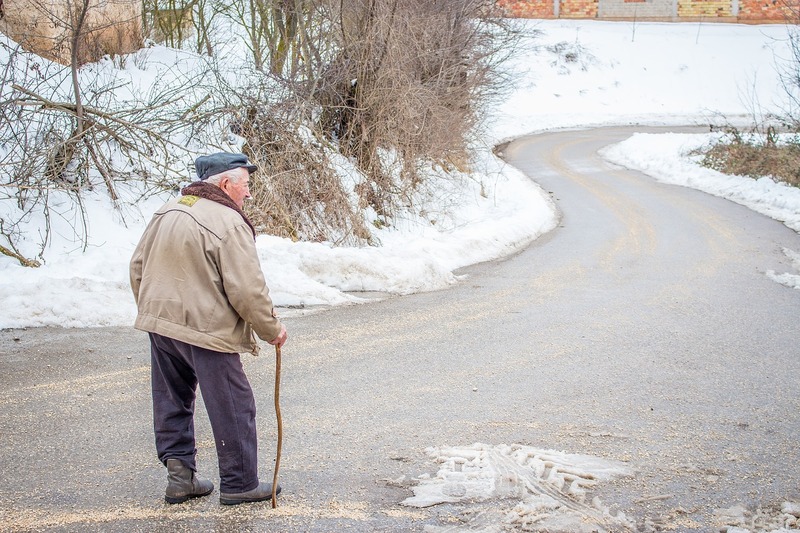 Researchers from Canada’s Sunnybrook Health Sciences Centre and University of Toronto set out to determine whether dementia might also be subject to seasonal variation. The study, published in PLOS Medicine, examined data from thousands of elderly people in the United States, Canada and France. Some of these people had already been diagnosed with some form of dementia, while others had not. All the subjects went through extensive neuropsychological testing, were tested for levels of Alzheimer’s-related proteins. The results of the research made it clear that average cognitive function was better during the summer and fall than during the winter and spring. In fact, the difference between cognitive function during the two sets of seasons was calculated to be the equivalent of 4.8 years of normal cognitive decline. It was further noted that during the colder months, participants in the study were more than 30% more likely to be diagnosed with some form of dementia. The researchers controlled for a wide range of factors that could have influenced their results, for example: SAD, sleep quality, differing levels of physical activity in different seasons, and the results remained statistically significant. Another finding of significance was related to specific Alzheimer’s proteins. Researchers found that the levels of these proteins in the cerebrospinal fluid also fluctuated across seasons. The conclusion: symptoms of dementia in the elderly population worsen during the colder months. The question for us is how to handle the growing body of research which demonstrates that the winter months have a significant negative impact on our general health, and in particular on cognitive aspects of our health. It has already become common to install full spectrum light bulbs in the house during the winter months in order to avoid SAD. As more details come in about the reasons for these seasonal declines, there will no doubt be more recommendations for how to minimize them. While the study offers hope for the future, those suffering the debilitating effects of Alzheimer’s right now can find hope at the Memory Care Unit of Atlantic Coast Healthcare and Rehabilitation Center, in Lakewood, NJ. Our caregivers are specially trained in providing care for those suffering from Alzheimer’s, dementia, or other cognitive disorders. With special programming and innovative therapies, such as audiovisual and aromatherapy, we help our residents maximize their cognitive function, increase their social interaction, and boost their appreciation of the life they have. If your loved one is in need of the special care we can provide, read our reviews on senioradvisor.com, caring.com, and wellness.com to hear about us from our residents and their families.